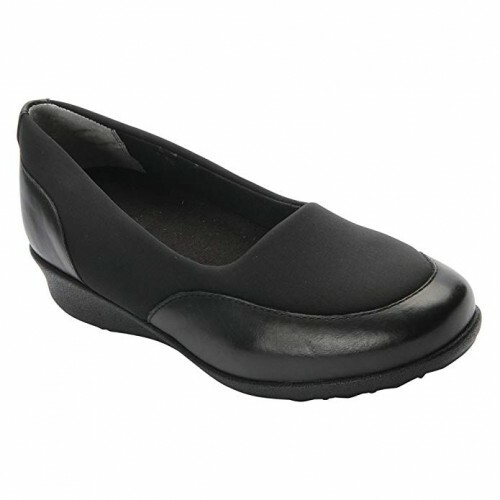 Women There are 95 products. If you're looking for all-day comfort in a sandal then look no further than the Drew Bayou. 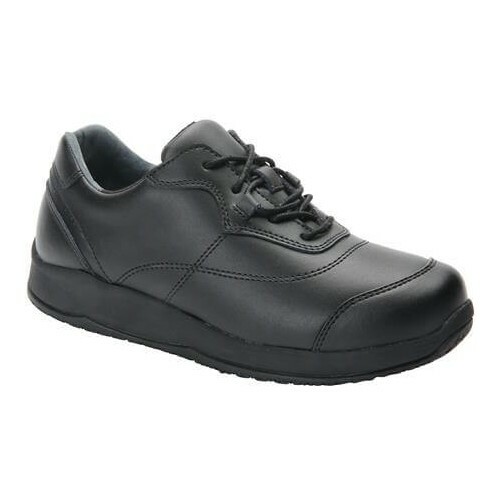 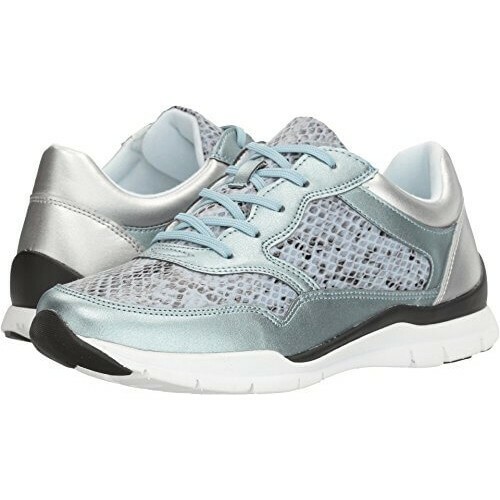 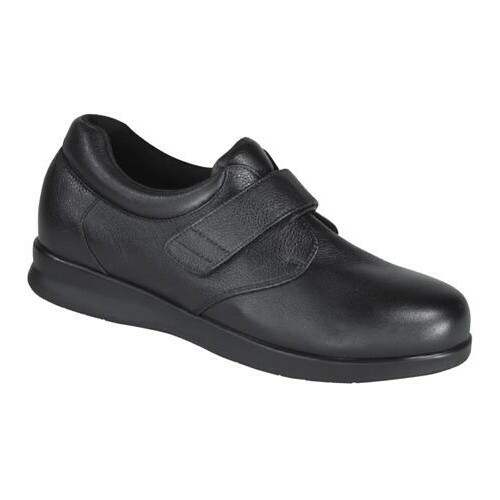 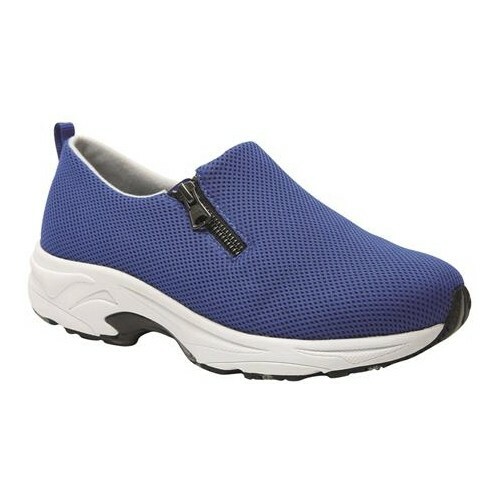 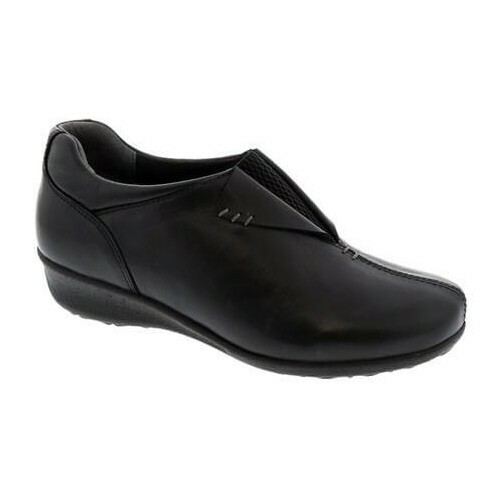 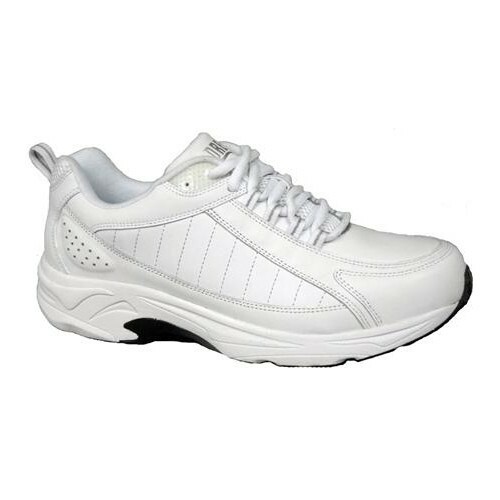 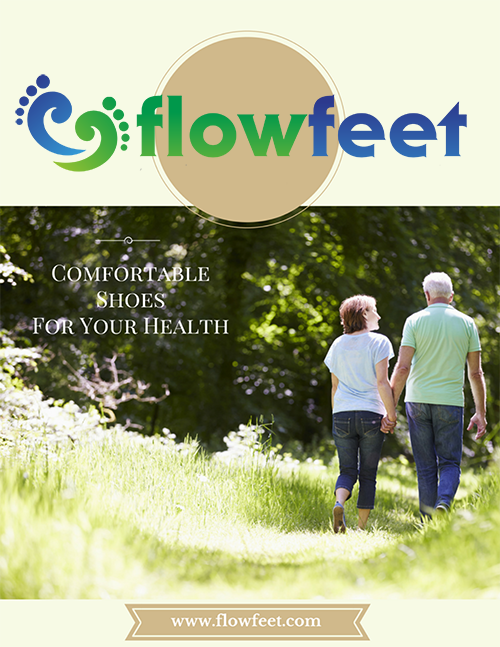 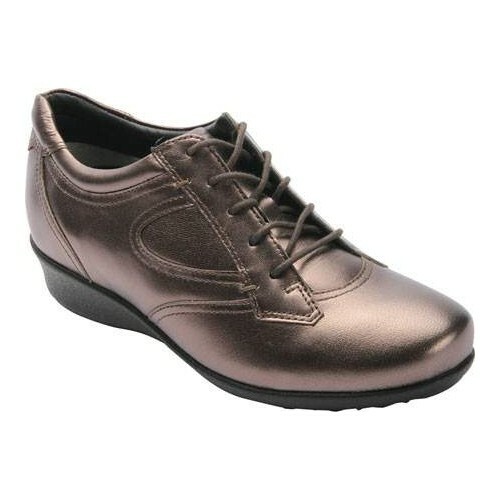 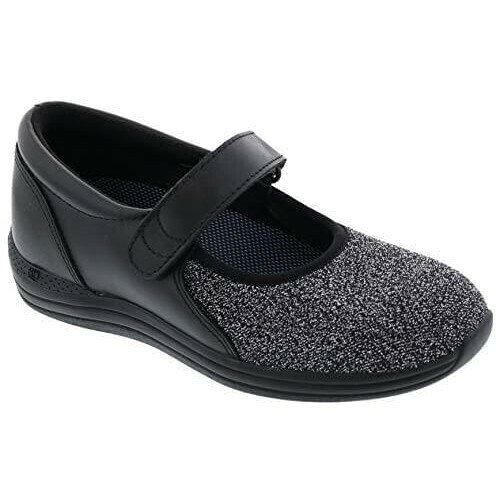 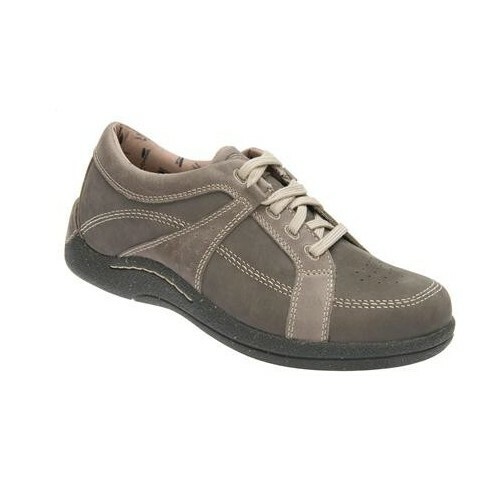 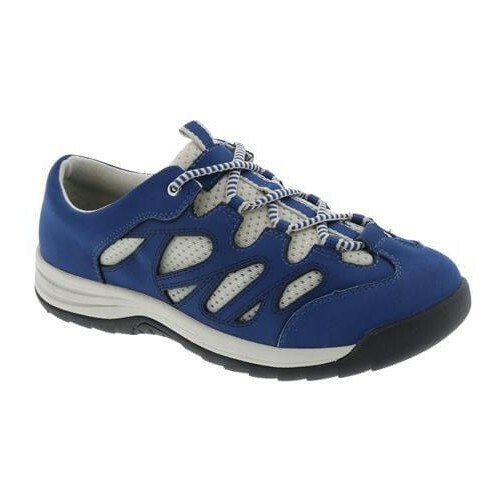 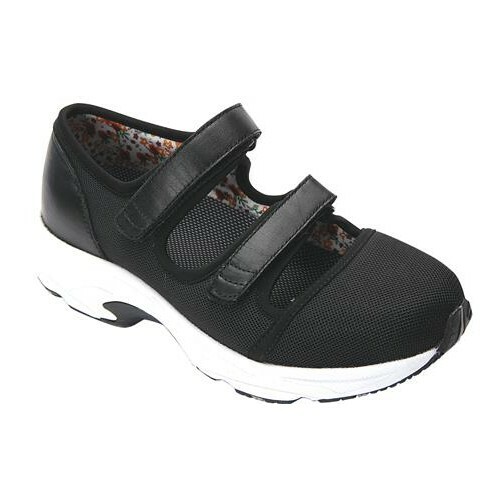 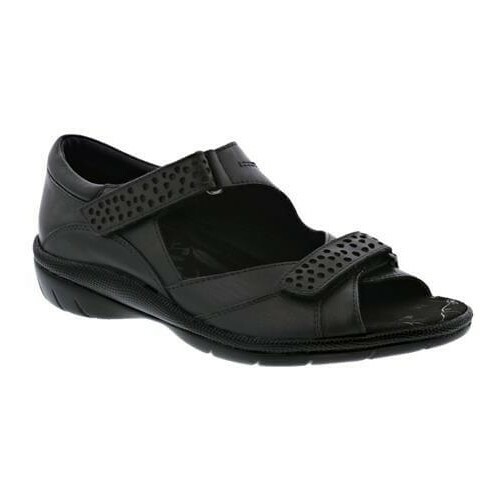 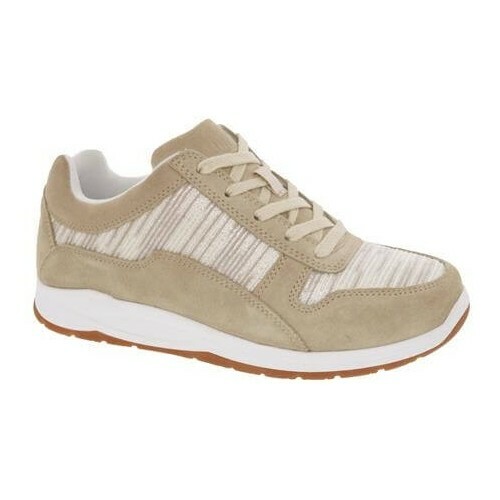 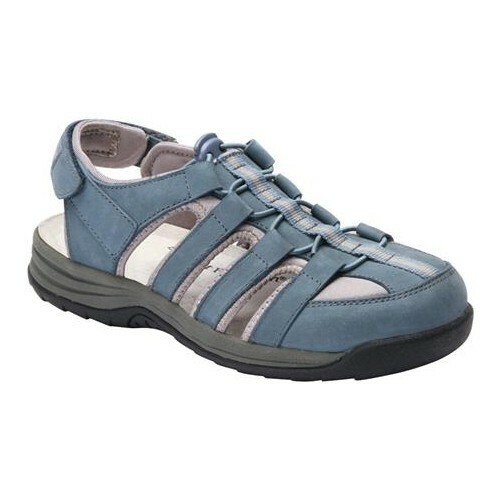 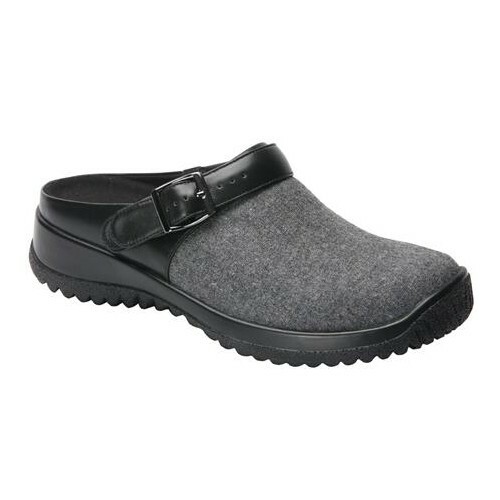 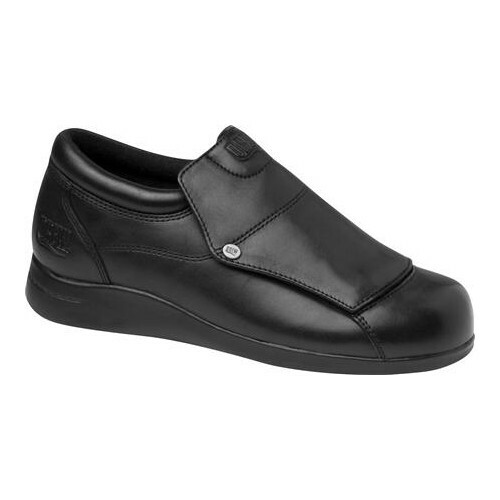 This women's sandal offers the benefits of Drew Shoe's therapeutic footwear including thick, removable, footbed that accommodates prescribed orthotics. 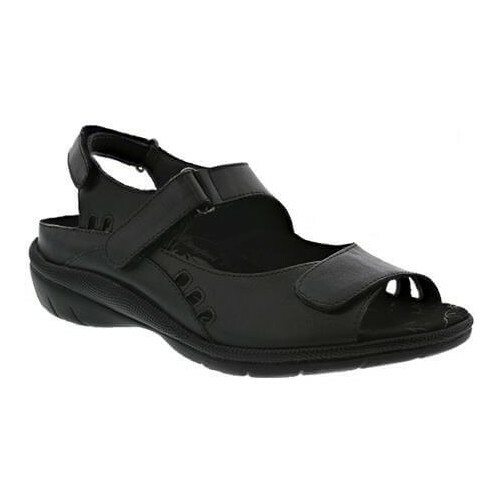 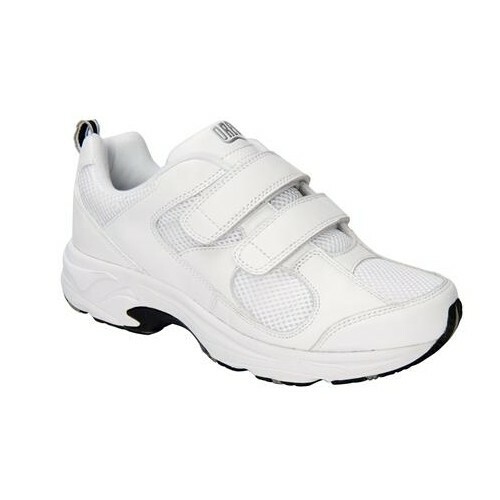 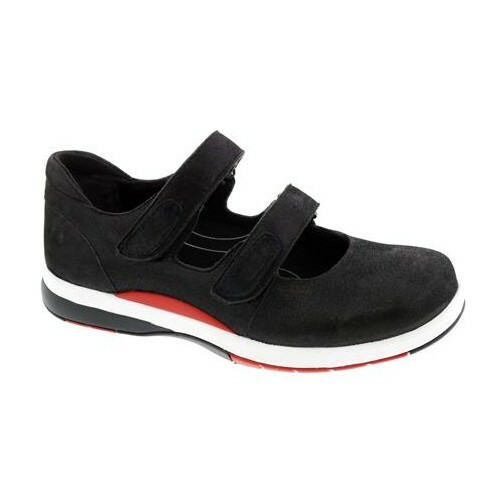 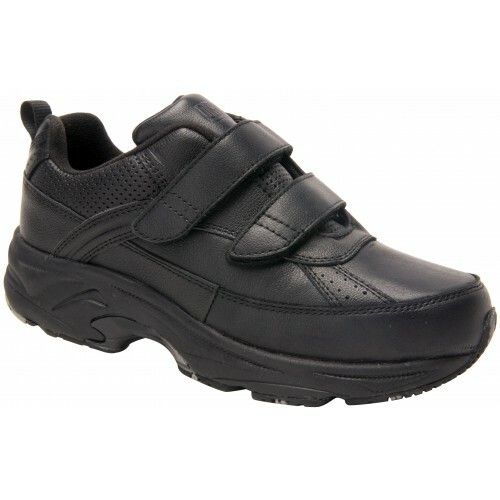 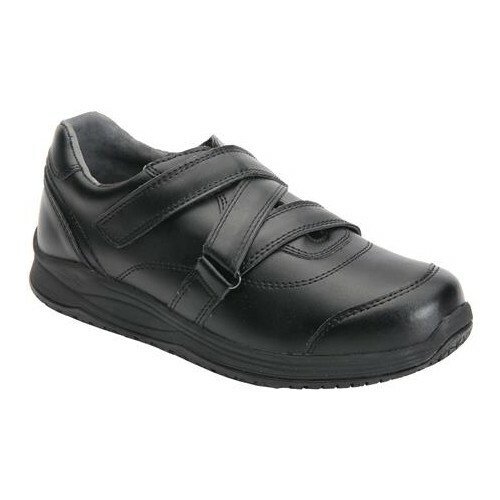 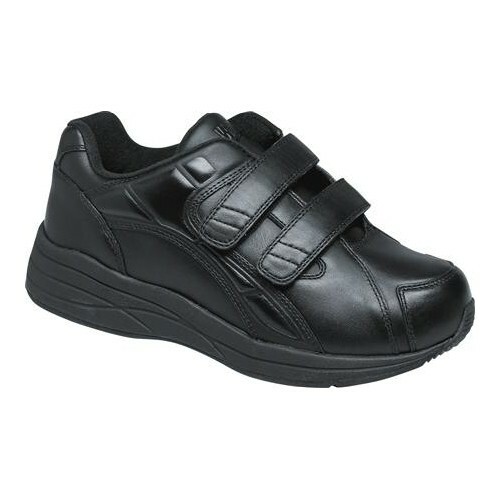 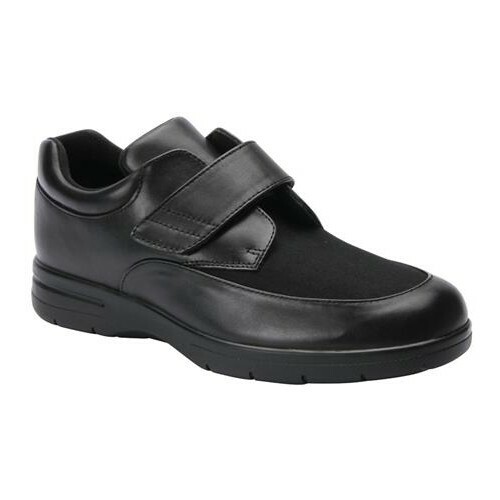 Four Velcro® brand adjustable straps provide a customized fit in a sandal that is as stylish as it is comfortable. 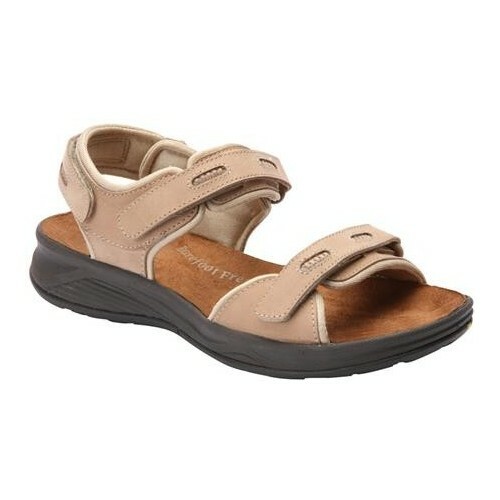 Comfortable and roomy, Barefoot Freedom® Bay sandals feature two adjustable hook and loop closures. 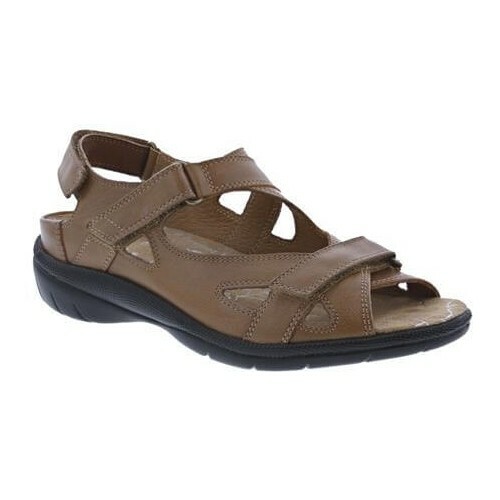 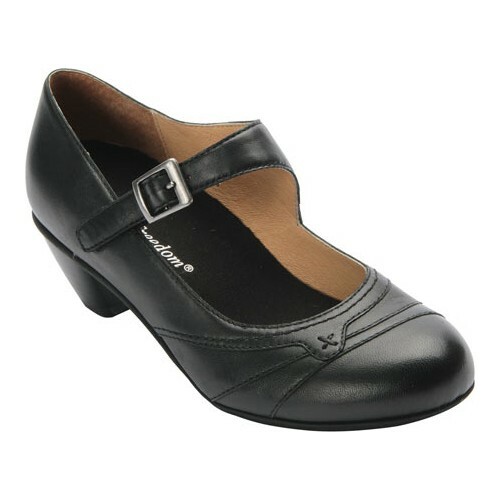 Bay sandals are fully leather lined and offer great Euro styling with a full heel for support plus an open toe. 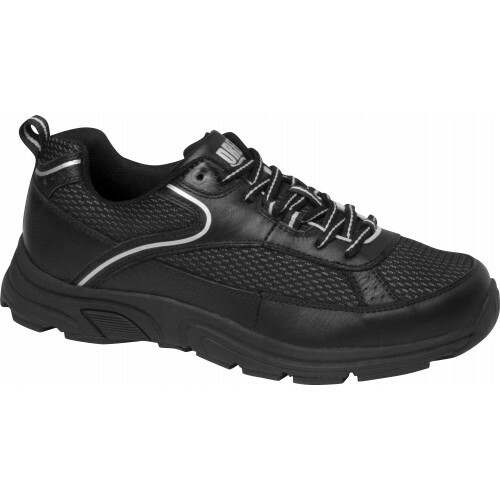 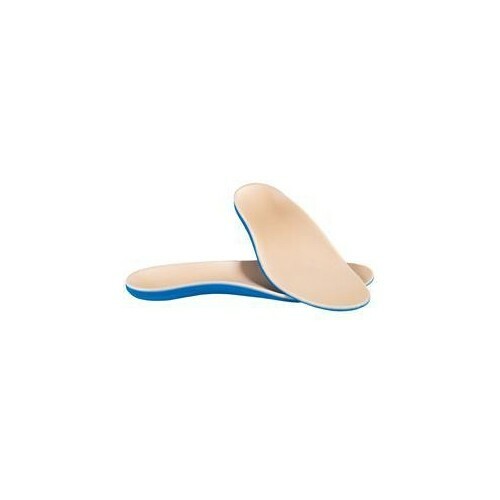 The insole can even be removed and replaced with prescribed orthotics when needed. 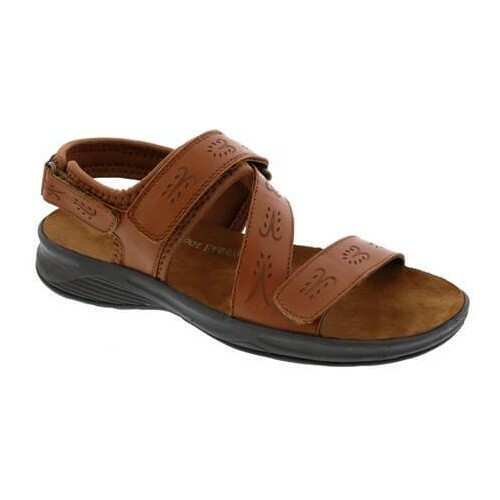 The newest sandal in the Barefoot Freedom collection is the Lagoon. High-quality leather surrounds superior craftsmanship making Lagoon the ideal women’s sandals for sophisticated comfort. 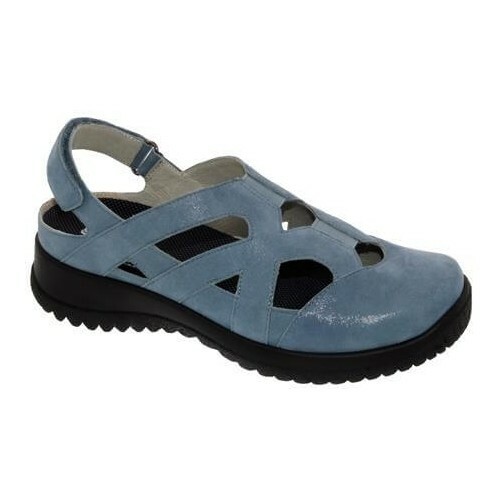 Removable insoles accommodate prescribed orthotics while three adjustable hook-and-loop closures and elegant details put Lagoon sandals in a league of their own. 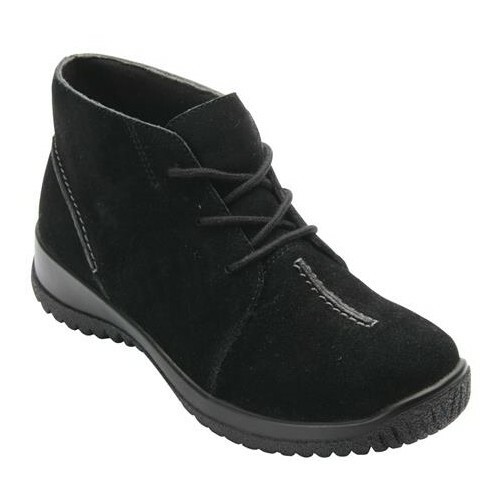 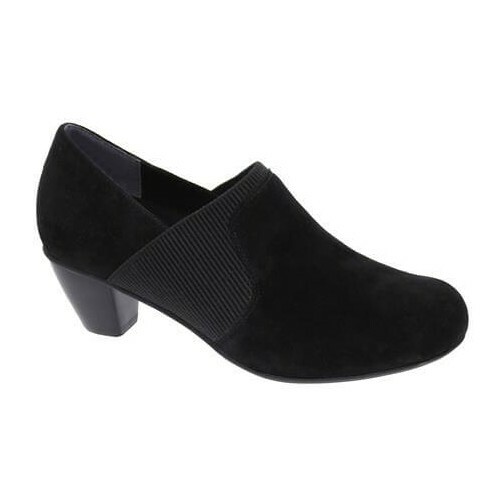 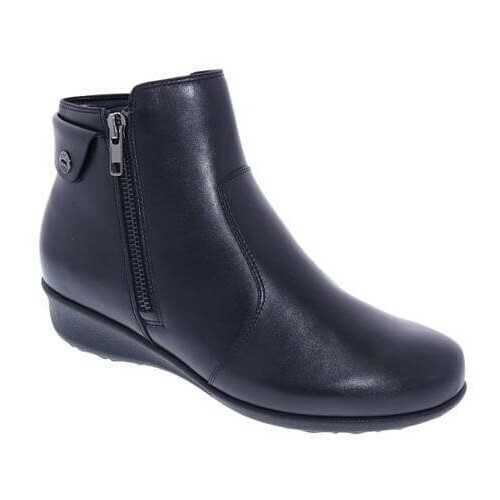 A classic ankle boot with zippers on both sides for easy entry and removal. 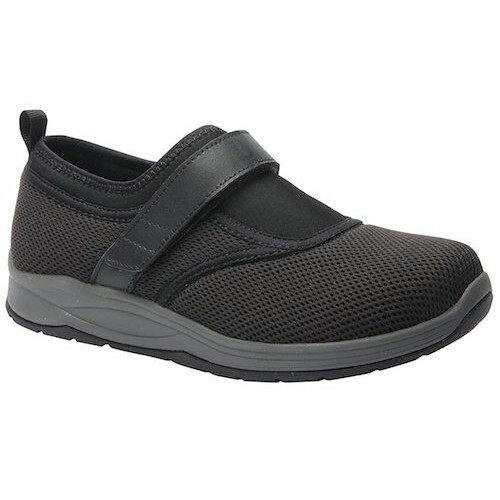 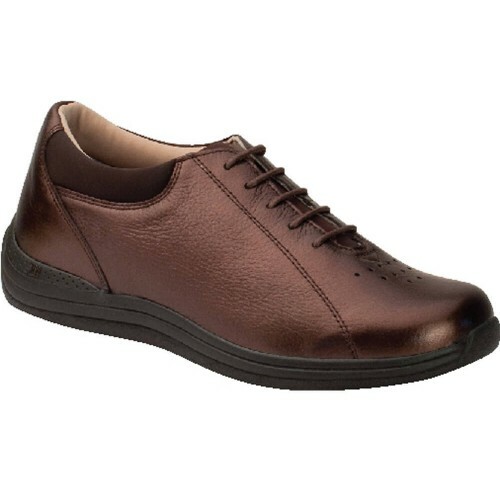 A quality boot made with leather uppers and features two removable footbed to accommodate orthotics or provide extra room in the shoe. 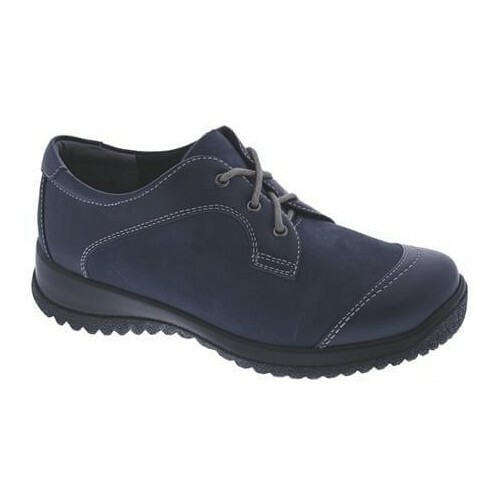 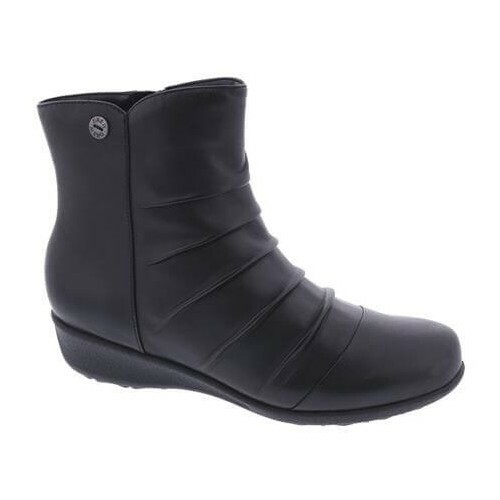 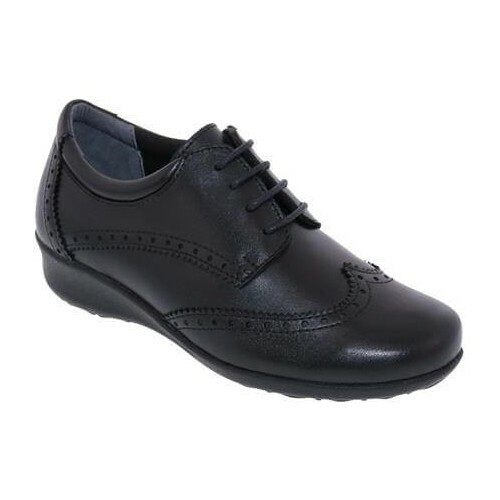 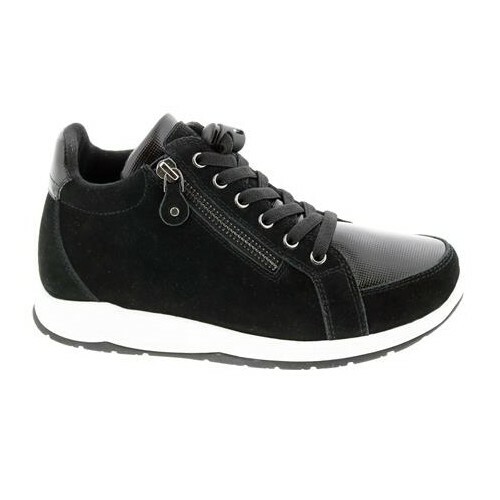 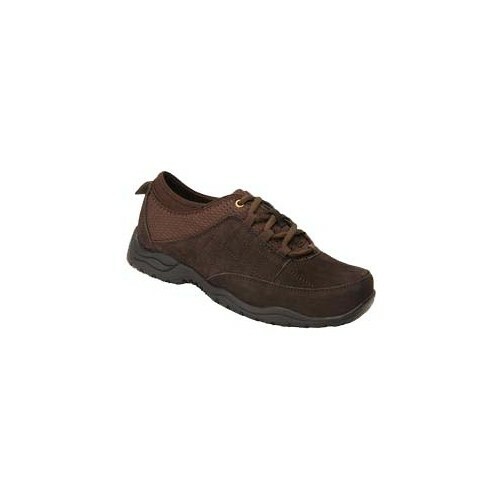 With a lightweight, polyurethane outsole, you will receive the traction and stability from this comfort ankle boot.